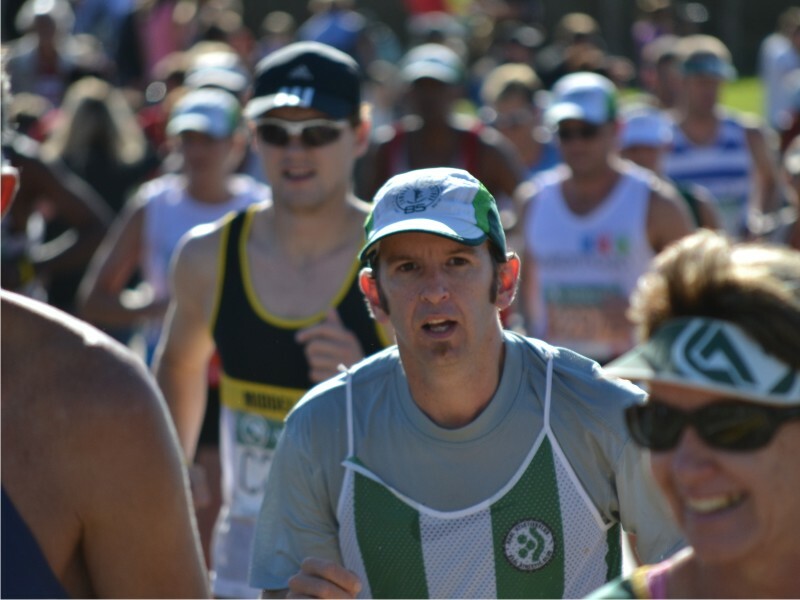 running, trail running, as well as those interested in cycling, walking and triathlons. 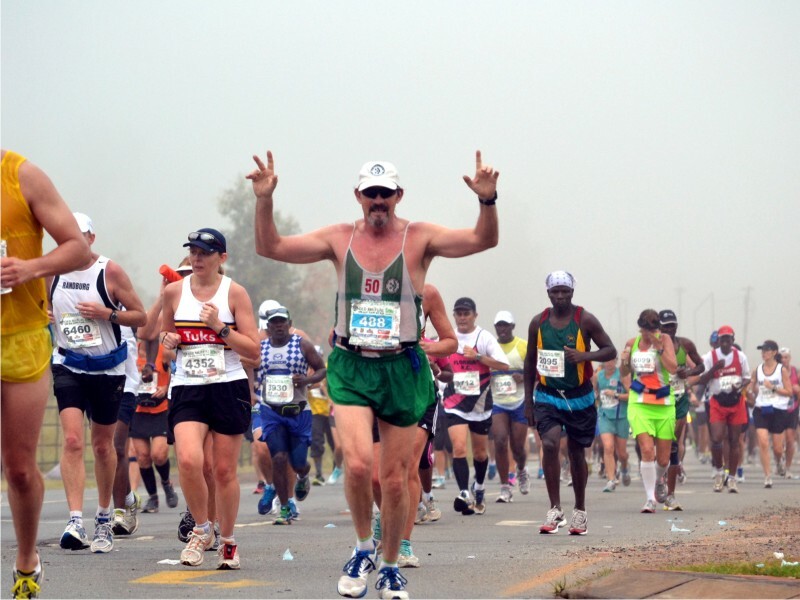 This multicultural and multilingual club has a rich history of running in the Vaal, from its own Time Trials and Club Runs to the organizing of one of South Africa ‘s oldest marathon races, the Cape Gate Vaal Marathon. Regardless of your running ability, you are welcome to join us for Time Trials on Tuesday evenings and Club Runs on Saturday mornings, which are run through Three Rivers. Laughs and smiles go hand in hand with the tough training at these events, but an encouraging, “Keep it up” or “Well done”, is never too far away. As we all know, it’s much easier to run with someone, than to run alone. 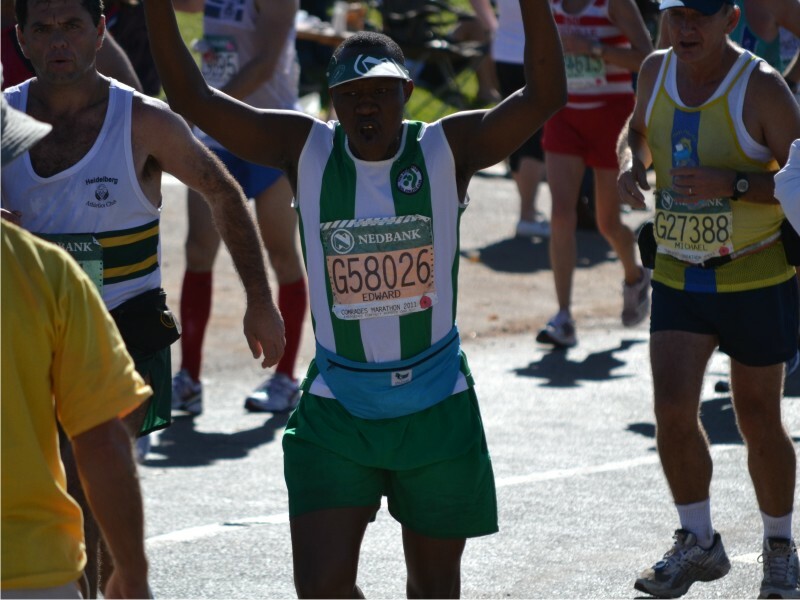 Vaal Athletic Club is affiliated to Athletics South Africa (ASA) and Athletics Vaal Triangle (AVT) and conforms to the regulations of those bodies.